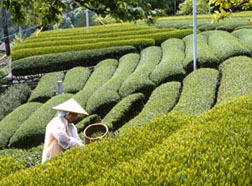 Chiran Shincha comes from the famed Chiran green tea growing plantations. 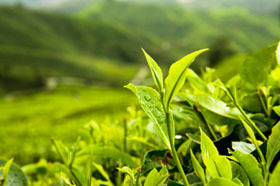 A very fragrant tea, it yields an ambrosial taste when warm. When it’s cool, a distinct, tingling astringency dominates the taste. 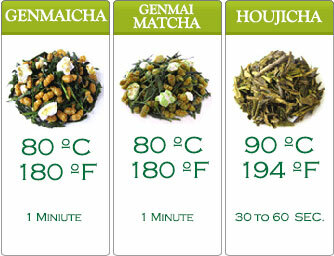 It is a very different gastronomical green tea adventure. 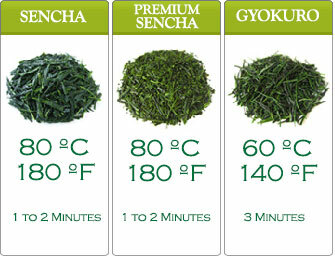 You will love Chiran Shincha. The adventure isn’t done yet. Chiran Shincha gives off a light sweetness without any bitterness in the second brew. 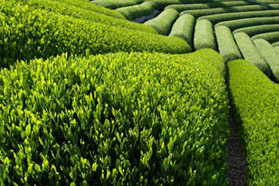 Chiran Shincha is indicative of Japanese green tea at its finest.